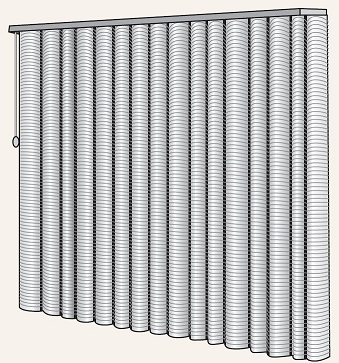 Natural Woven Wood Shades are created from the finest natural materials: Bamboo, Jute, Grass, Reed and Wood which are hand woven in Asia on traditional looms by skilled weavers. 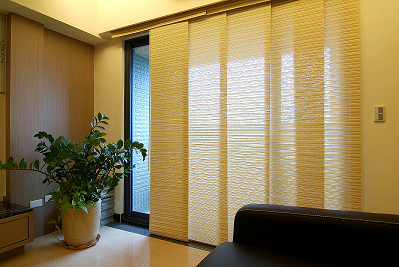 The artistic hand craftsmanship of Natural Shades united with elegance of modern design to make Nature’s Fashion. 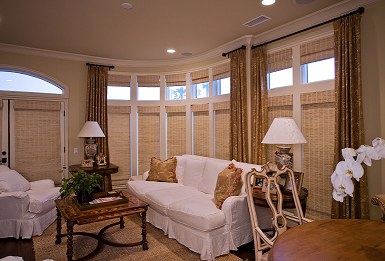 Add Elegance and Beauty with Custom Natural Roman Shade, Sliding Panel and Drapery for your choices.